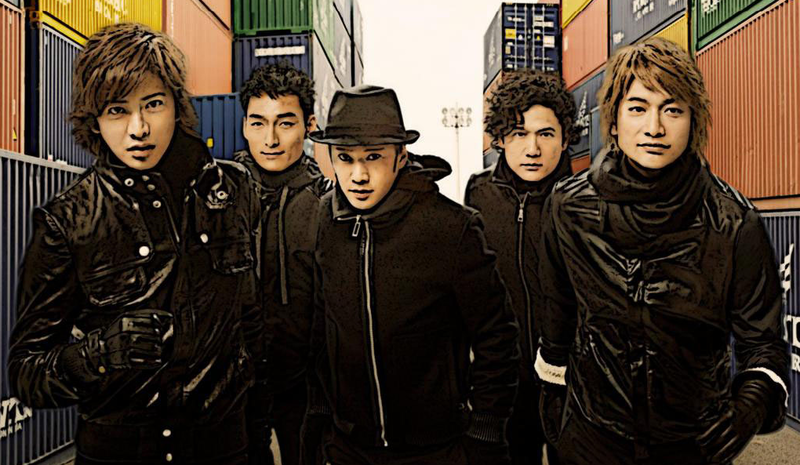 It`s a question that`s been asked time and time again over the last decade; when will SMAP go their separate ways? The five members of SMAP have spent a great deal of time together; entertaining Japan through cooking, dancing, trying to sing, and sucking up to Michael Jackson and the rest of the Jackson family. In fact, much like the members of The Beatles and Monty Python, they will always be regarded as members of the group, even if they were to split. Part of the problem stems from the lack of a clearly defined role for Goro in SMAP. While Nakai is the MC, Shingo plays the classic boy-next-door, with Kimutaku being the cool one. Goro can`t even be the one most likely to be homosexual, as that turf was staked out by Kusanagi years ago. Indeed, sources close to the group acknowledge that a heated exchange between Kusanagi and Goro took place after the latter went too far in gaying up his wardrobe. “Goro had just started presenting the synchronized swimming tournament. Kusanagi sensed that Goro was trying to outflank him in the light-footed department,” said Kii. And that`s where Goro`s headaches begin. According to Kii, SMAP`s manager tried to persuade him to adopt an LA gang sign, and flash that during each song. Super tanning, facial hair, and body building are other “Hail Mary” options which have been put on the table. Given that Goro`s favorite pastimes are listed as drinking chardonnay, playing petanque, and wearing scarves, it`s perhaps understandable that his reaction to the suggestions has been lukewarm. These are indeed troubling times for Goro. For when the big split comes, it looks increasingly likely that he will drop out of showbusiness, or simply don a knitted vest and go “full banal” with an occasional gig on mid-morning TV.